With a truly international perspective on business development, service culture and financial results, I am passionate about developing leaders for business success and better performance in the workplace. LeaderShape accredited facilitator, Josiah, is also a certified trainer in customer service with the Service Quality Institute (USA) and also holds a Bachelor’s Degree in Business Administration from Oregon State University. 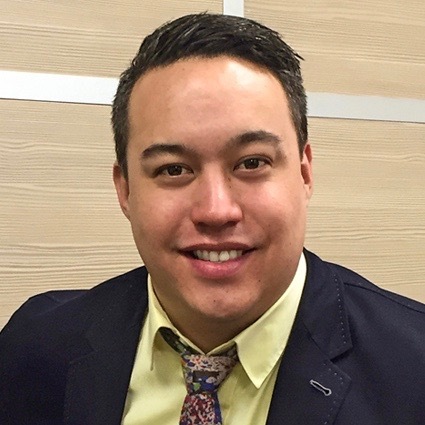 With Sphere in Kazakhstan, Josiah has worked with his team to achieve “2016 SQI Licensee of the Year” for excellent performance and sales in their market. Josiah’s experience in business in both America and Kazakhstan became the basis for the development of a new direction for the Kazakhstan market – Building a Service Culture. After implementing a successful three-year project for the creation of a service culture for Technodom – bringing significant financial results to largest Kazakhstan electronics and household appliances retailer, he partnered to open a new consulting and training company. Over three years in business, Sphere LLP has worked with more than 10 organisations and has developed more than 15,000 business people through customer service development. Travelling in more than 35 countries, Josiah has international experience of communicating with cultures of different nations. He also speaks fluent Russian. © 2016 LeaderShape Global Ltd.
TRANSPERSONAL LEADERS operate beyond their ego, continuing personal development and learning. They are radical, ethical and authentic while emotionally intelligent and caring. They create performance-enhancing and sustainable cultures. 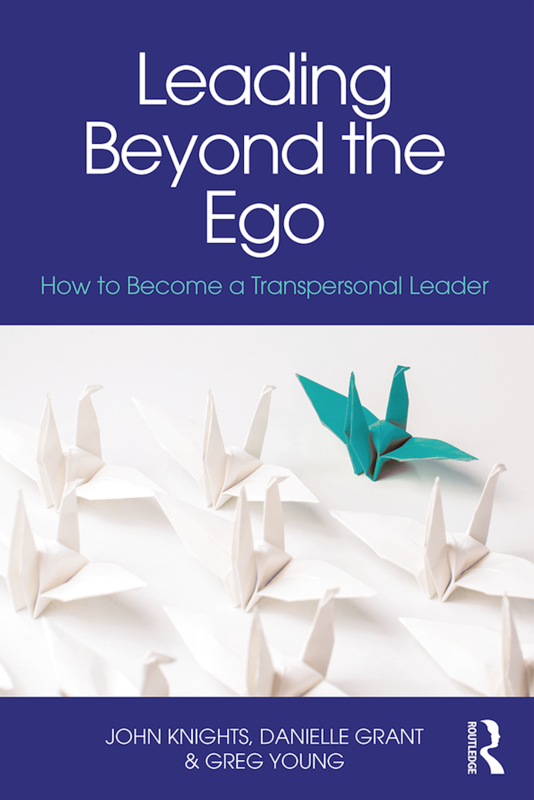 This book (published by Routledge, March 2018) is a game-changer in how it provides a journey for leaders to develop into Transpersonal Leaders through managing both their ego and their emotions, by increasing their awareness and bringing their values to full consciousness. An essential read for current and aspiring organisational leaders, HR professionals, executive coaches and mentors, Leading Beyond the Ego is a vital point of reference for anyone in a leadership position who wants to embrace the right kind of leadership for today and the future. Watch and listen to a recording of the book launch webinar describing the purpose and content of the book. This cutting edge approach to leadership, which can also be used as a personal manual or core text for higher education programmes, has been acclaimed by business and leadership experts. You can see the reviews of those listed below at the Routledge website. You can also order the book at Amazon around the world if more convenient. CEO Today Magazine, UK: Do Millennials and Ethics Make Good Business?